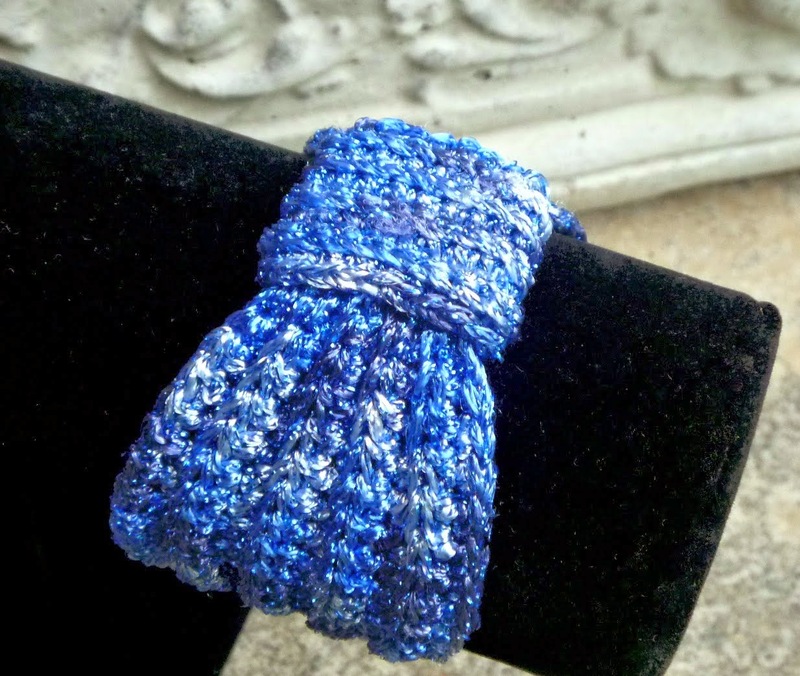 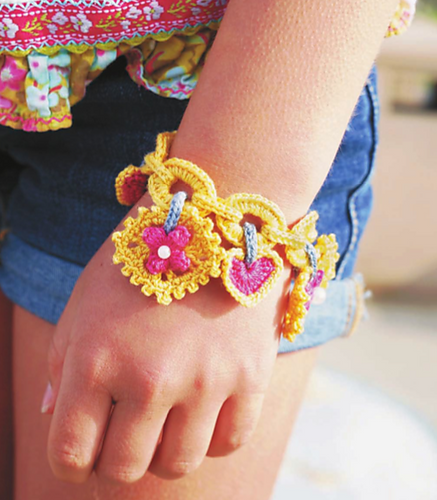 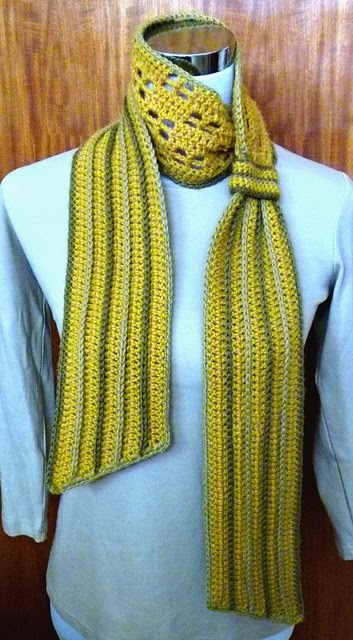 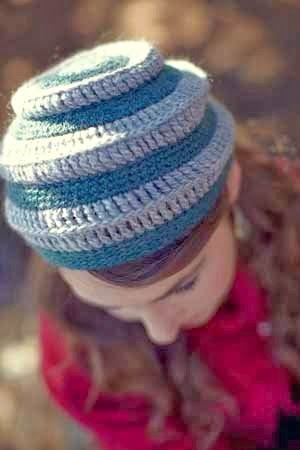 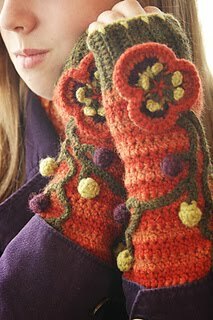 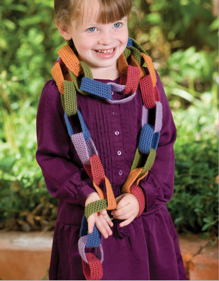 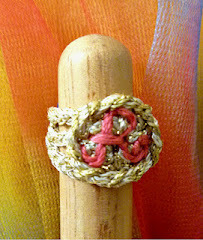 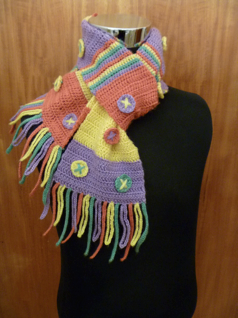 The most favorited pattern from "Crocheting Clothes Kids Love" on Ravelry, is the Charming Bracelet. 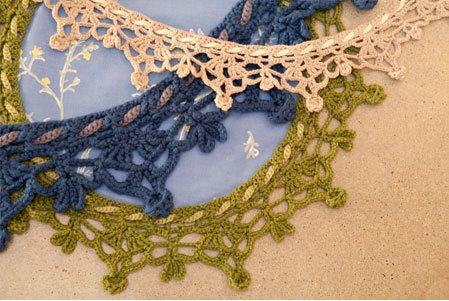 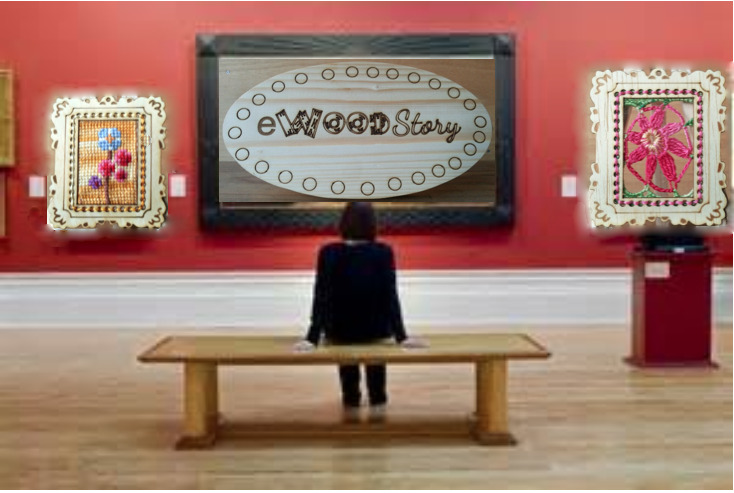 Actually, it was my favorite pattern to design as well! 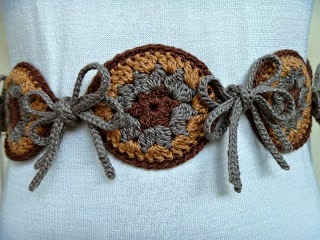 I love charm bracelets and I love crocheting things with small details, so it was the perfect project for me! 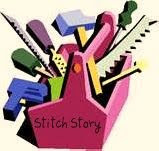 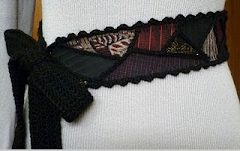 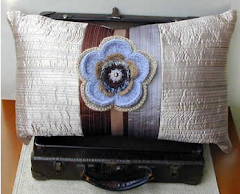 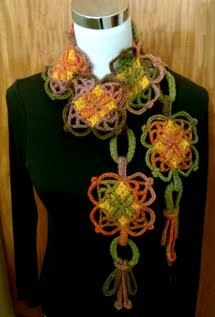 Since there are a lot of components to this design, there are a lot of ways to use this pattern. 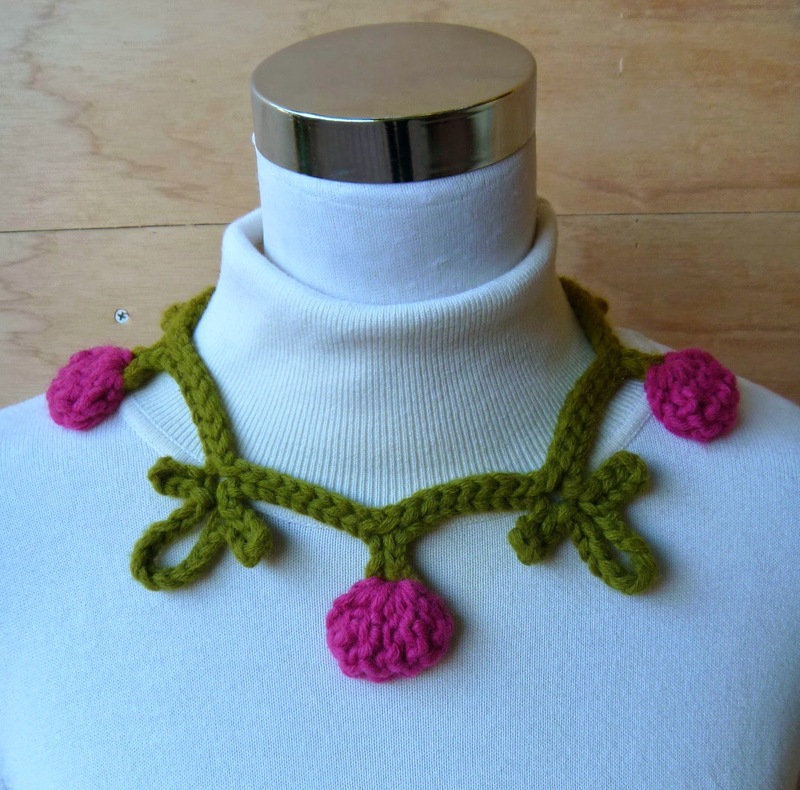 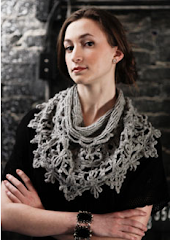 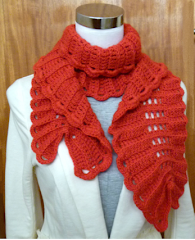 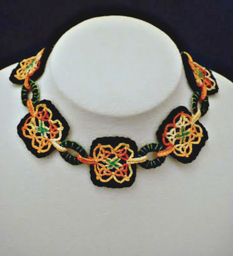 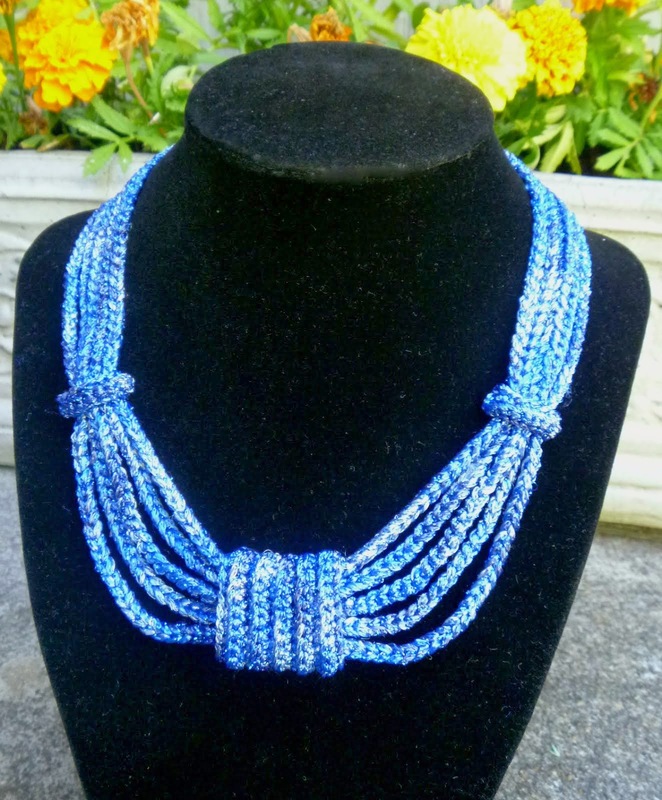 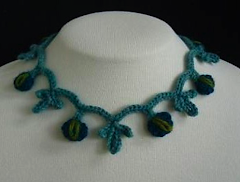 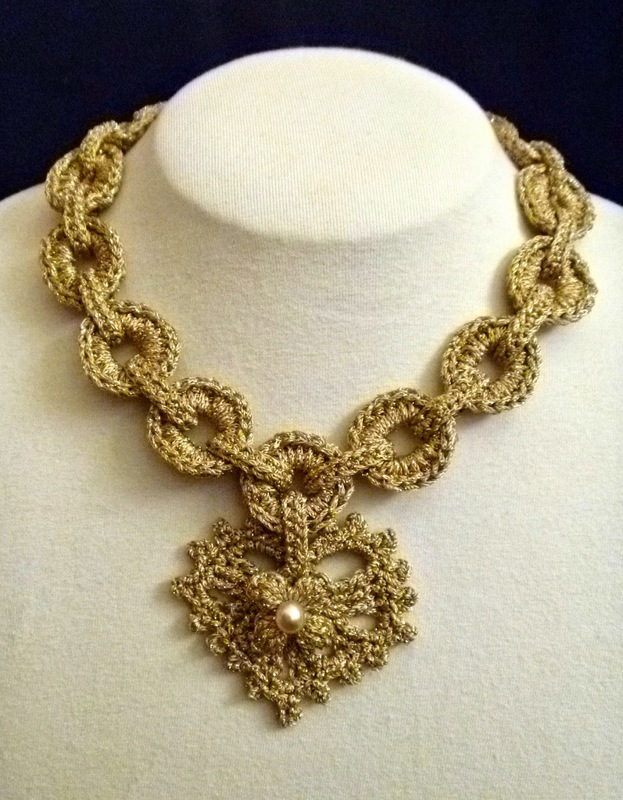 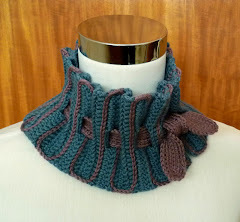 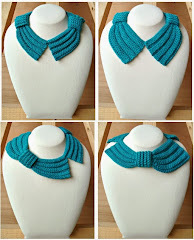 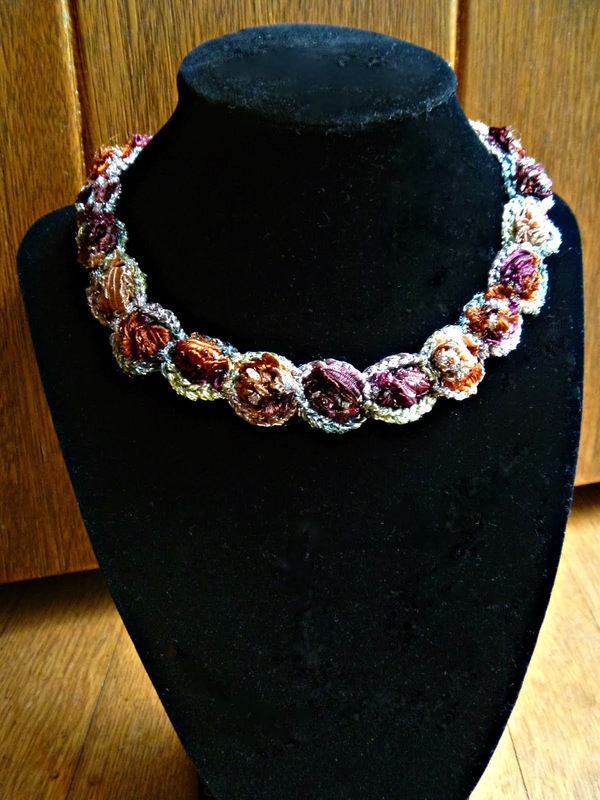 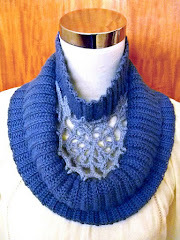 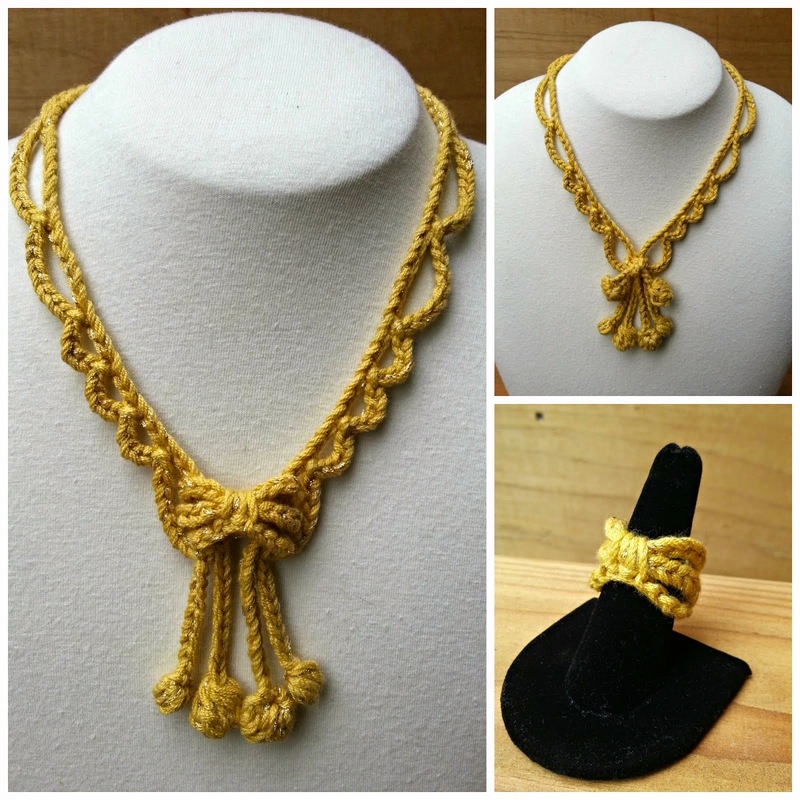 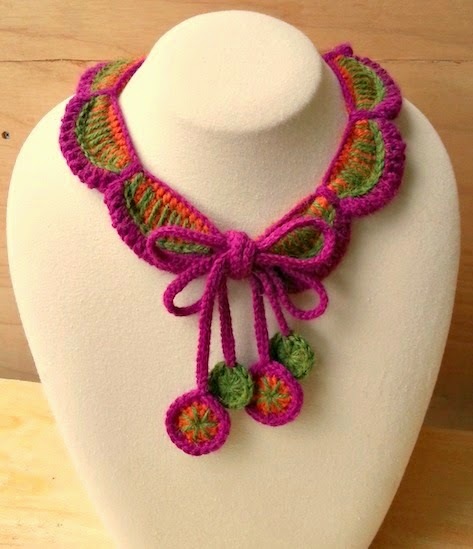 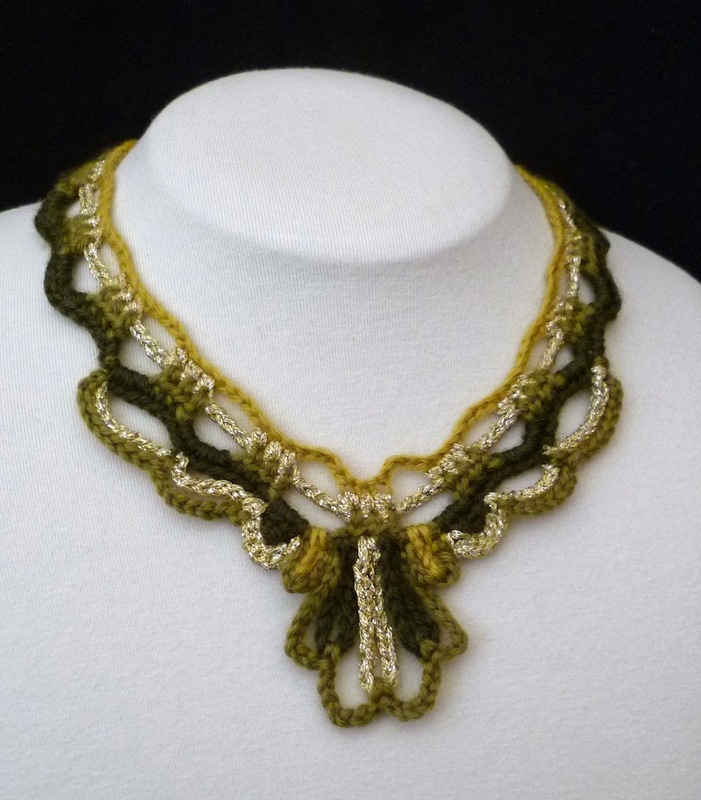 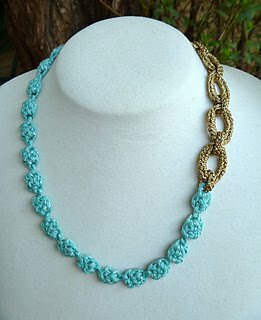 I already made a statement necklace version for women, using this pattern. 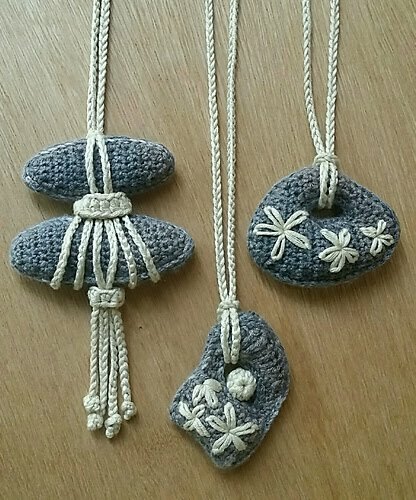 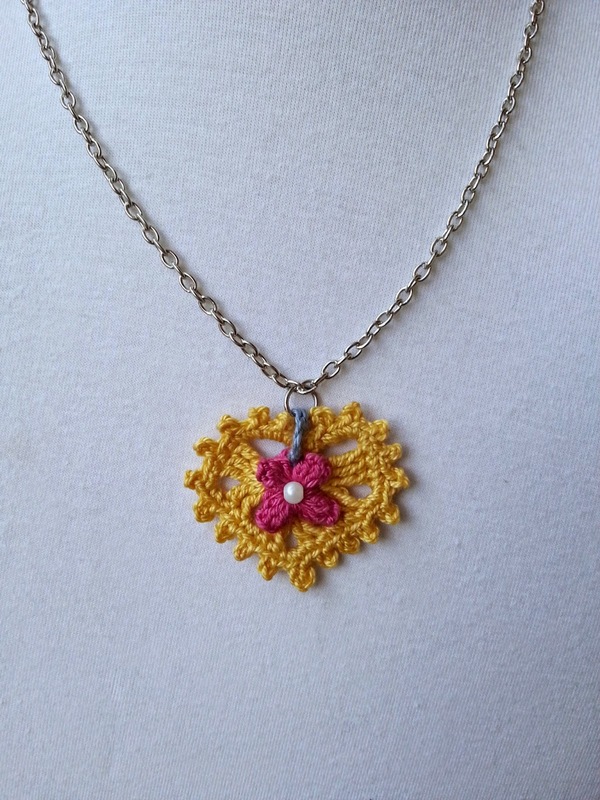 Now I want to show you an idea for a quick and adorable necklace. 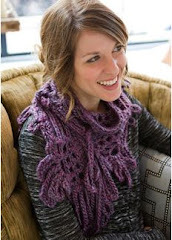 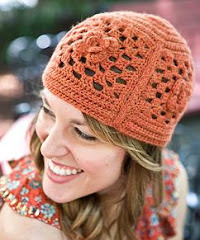 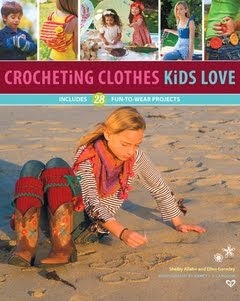 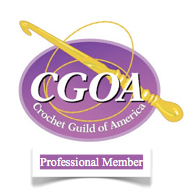 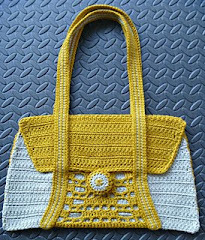 First, crochet the large heart pattern with its connecting link, exactly as they are written in the book. 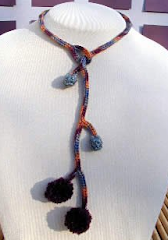 Then, attach a jump ring to the connecting link, and then it is ready to add the chain or cord of your choice. 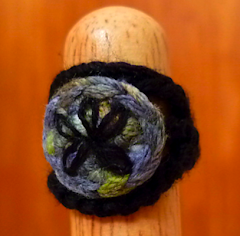 It is amazing how useful it is to have jump rings and a pair of pliers around the house! 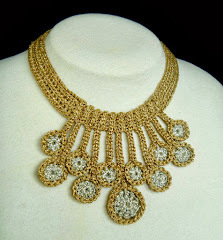 Instant jewelry! 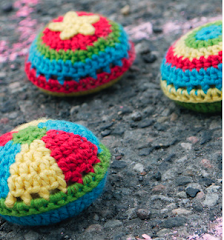 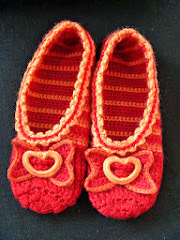 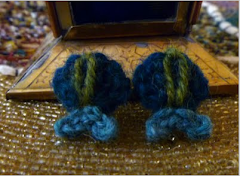 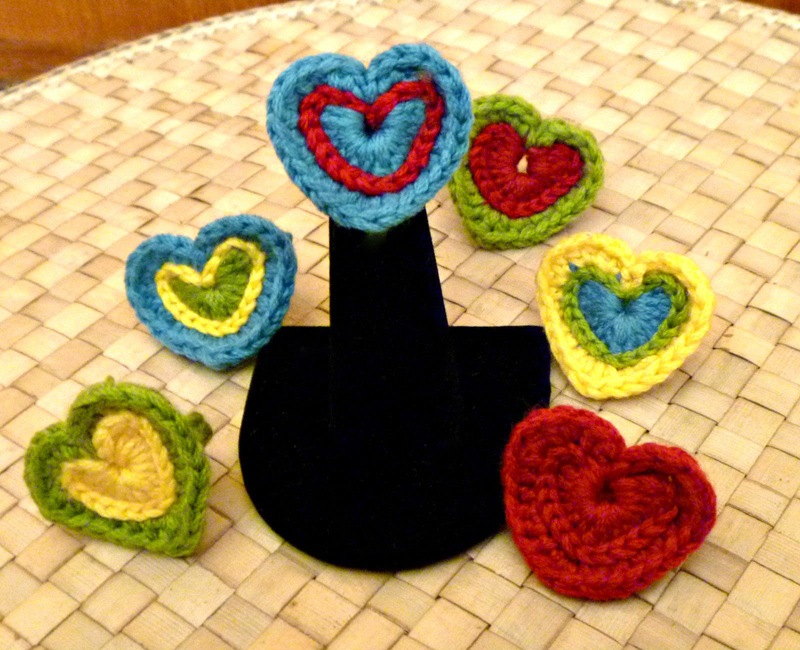 If you crochet the heart in yarn instead of thread you will make a larger heart, for a different look. 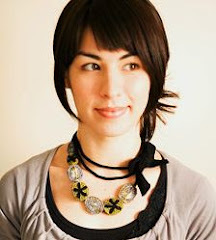 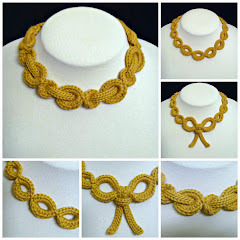 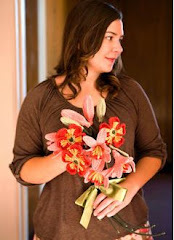 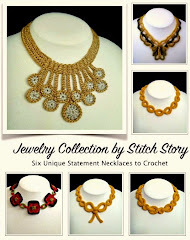 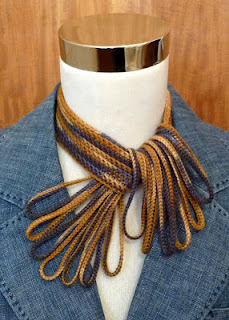 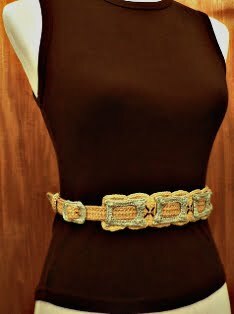 Here is a link to my post about how to alter the bracelet pattern to create the Charming Necklace.